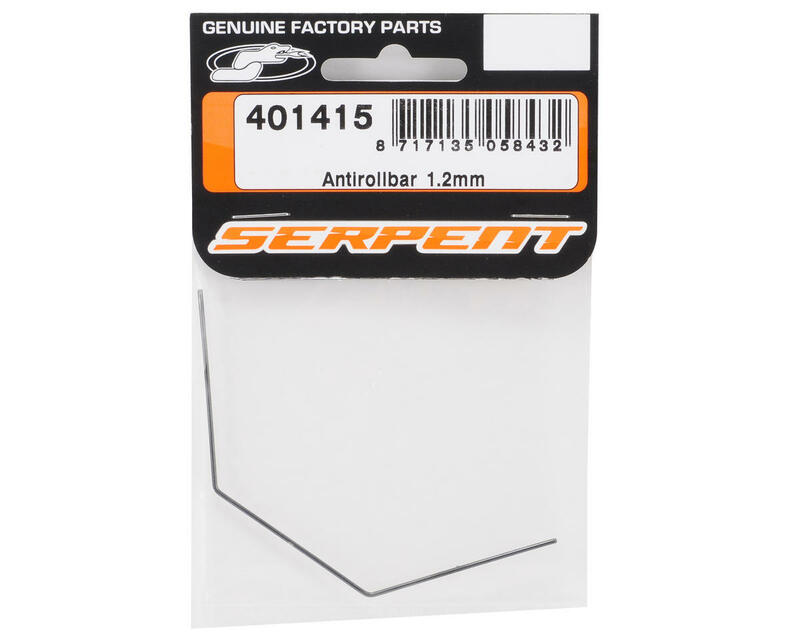 This is an optional Serpent 1.2mm Front/Rear Anti-Roll Bar, and is intended for use with the Serpent S411 1/10 touring car. 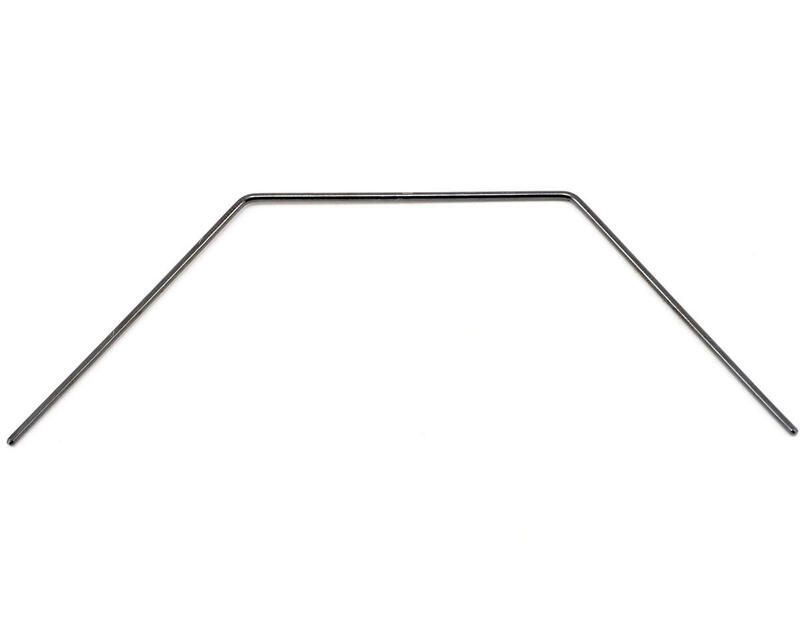 This roll bar is softer than the stock 1.4mm roll bar that is used on the front and rear of the S411. Usual Serpent High quality! Fit, form and finish is superb.